We aren't doing anything new, simply bringing a great idea to our local community. 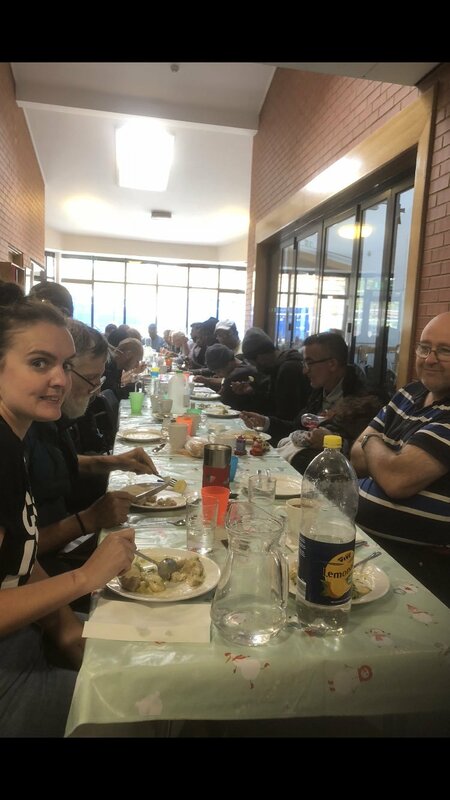 We take unwanted food and donations from supermarkets and locals alike, cook it up and serve hot food in a social environment. Everyone is welcome, and we hope to reach some of those most in need. The aim is to bring people from all walks of life together to encourage community cohesion and break down barriers. We plan to expand our services and outreach work as we develop.